Konami has released a 16-second pre-E3 video teasing the new voice of Snake in Metal Gear Solid V: The Phantom Pain. As announced previously, David Hayter, the voice of Snake since the first Metal Gear Solid game, will no longer voice Snake in the upcoming sequel. 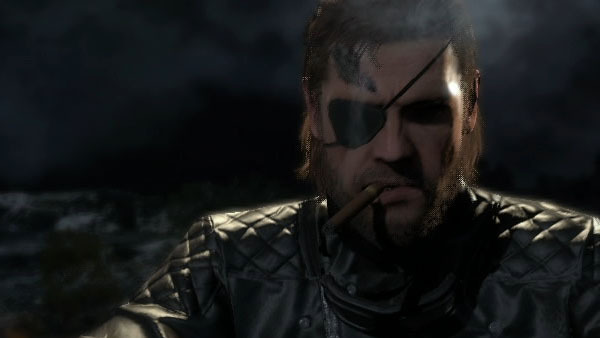 Snake’s voice actor will be unveiled on June 6 during Konami’s E3 pre-show.